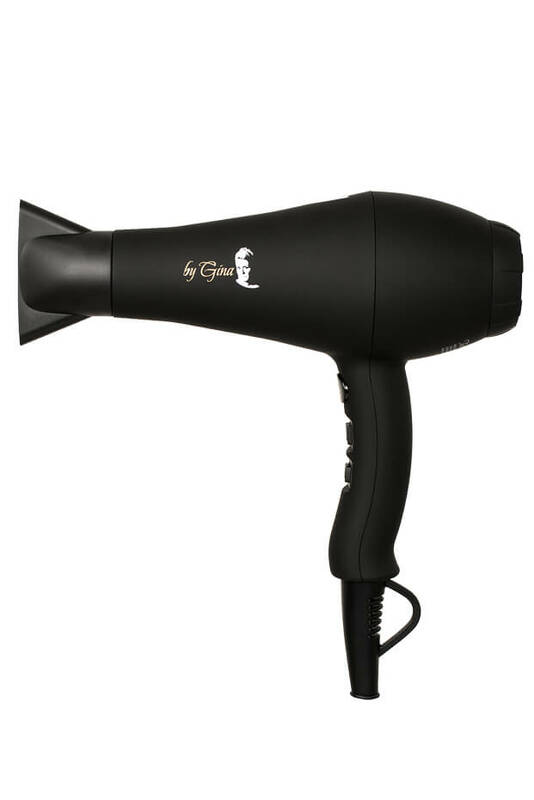 Tools by hair expert Gina Rivera, offers the first infrared technology that will steam the hair rather than applying direct heat. 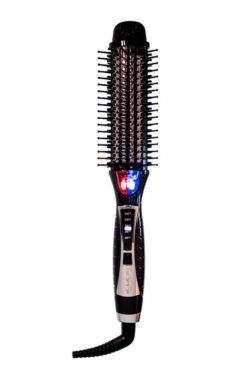 This advanced technology will provide natural shine to the hair and lock in moisture. Never fry your hair with tools by Gina! This is the technology you have been waiting for. 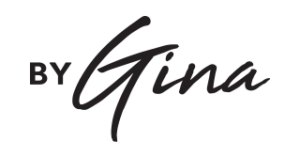 This new series of Tools By Gina provides fast heat for professional results, and the tourmaline tech seals In moisture to reduce frizz and the risk of burning, leaving hair beautifully healthy and shiny. “Smart Technology” is a technology that combines Infrared and ION. 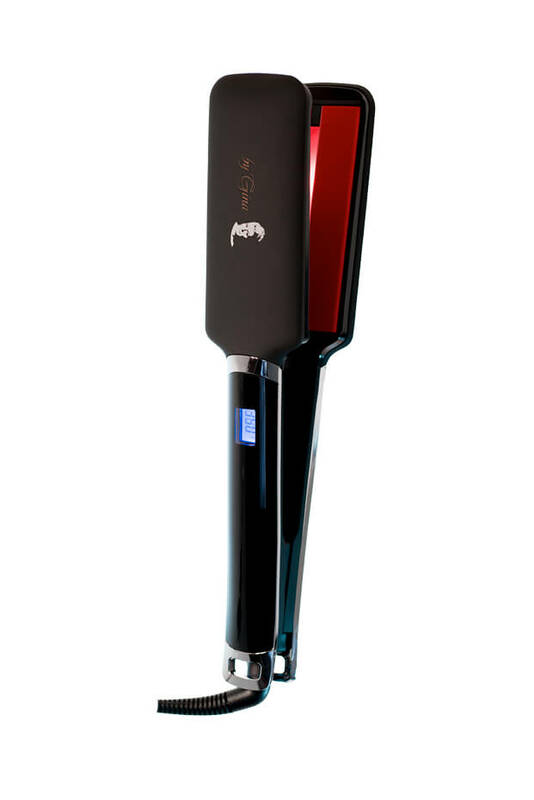 This unique technology allows moisture to stay in the hair shaft producing amazing shine and luster, curls stay longer than achieved by other tools, helps stimulate the hair follicle to produce new growth, and removes product residue in the hair by steaming it off. Infrared is an invisible light at wavelength at a range of 0.75 to 1000 micrometer (The wave length of the visible light is between 0.4 micrometer and 0.75 micrometer). 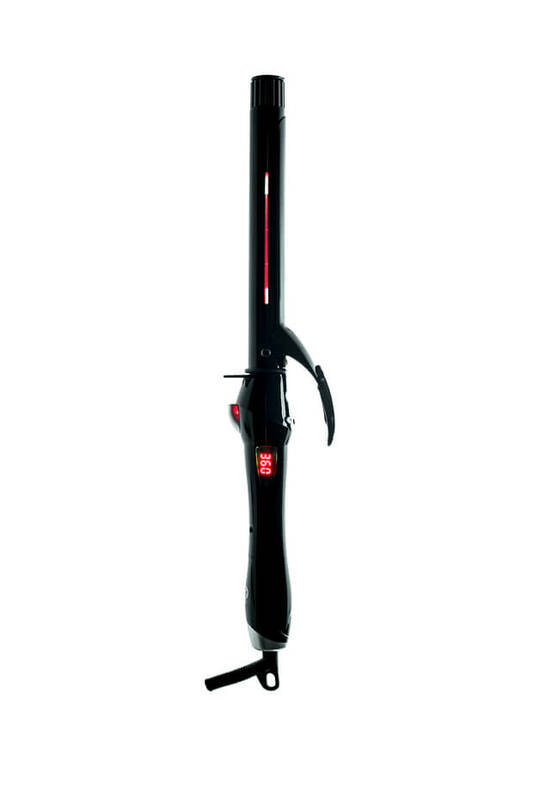 This product emits infrared using red LED technology. You can “SEE” the Infrared in our products. They are not “Covered” by a coating thus providing direct infrared waves. 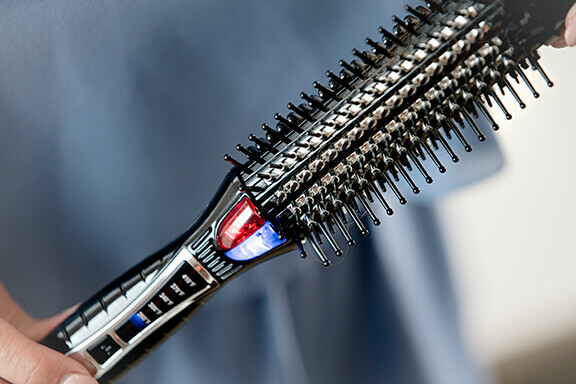 How does it work in hair tools? 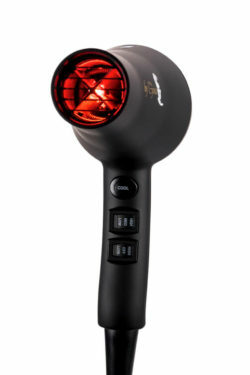 Infrared is emitted by the product and absorbed by the cells in hair follicles. It may stimulate hair follicle cells to return to a normal growth cycle. By doing so it revives cell metabolism and may enhance growth of hair. 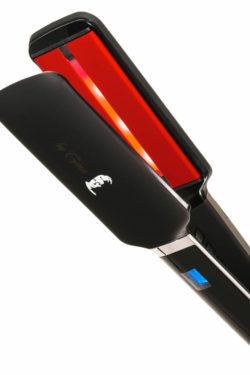 Infrared steams the hair rather than applying direct heat. 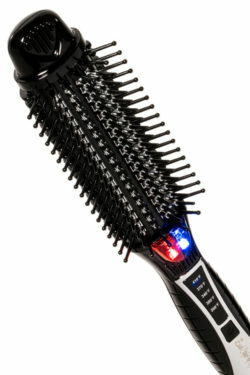 The advanced technology will provide natural shine to the hair while locking in moisture. 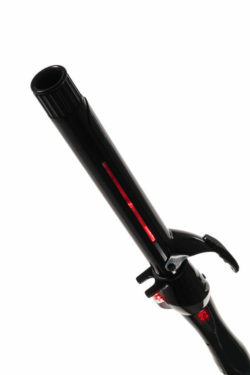 Hair gets a fresh start as the technology removes product residue in the hair by steaming it off.